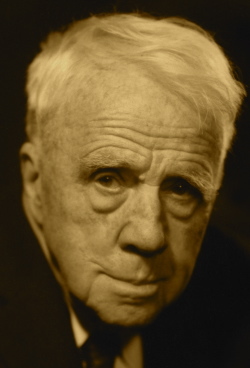 A Year of Being Here: Robert Frost: "A Time to Talk"
No, not as there is time to talk. "A Time to Talk" by Robert Frost, from Mountain Interval. © Henry Holt, 1916. 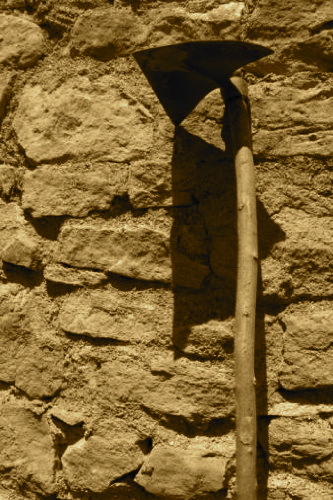 Photography credit: "Rusty Hoe Leaning Against Stone Masonry Wall," by unknown photographer (originally color).